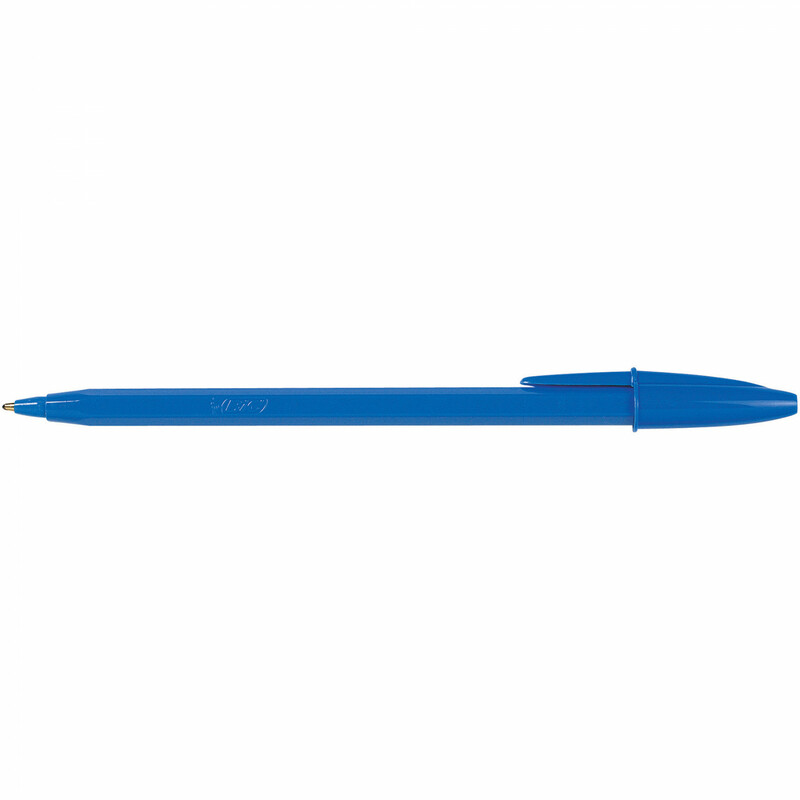 Quality ballpoint pens at an economical price. Features tungsten carbide ball and vented safety cap. Available in boxes of 12 & 50.